"Father of the Homestead Act"
Andrew Johnson became President after the assassination of Abraham Lincoln. He was not nominated by his party to run in the Election of 1868. As such, he never officially ran for President. Click on the banner above to go to the Andrew Johnson homepage at the University of Virginia's Miller Center. 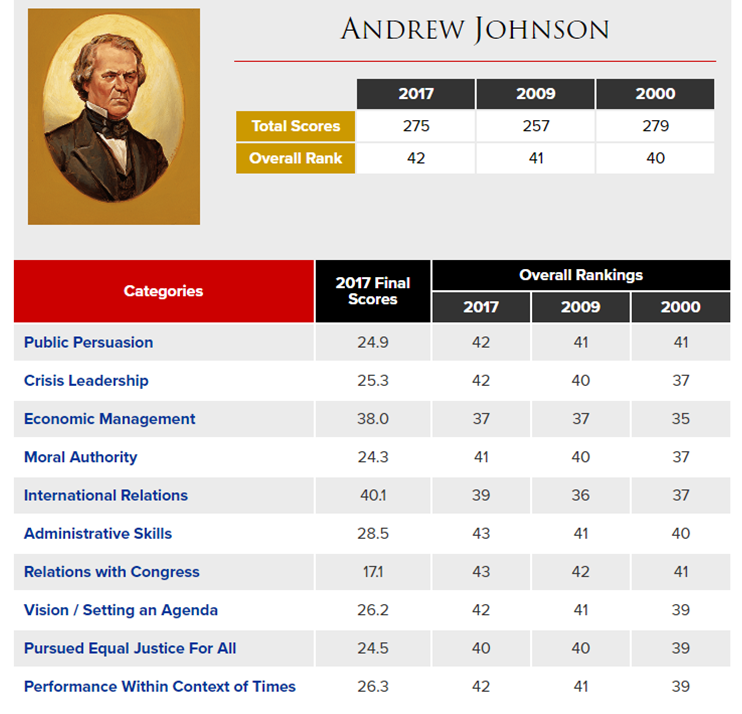 Click on the buttons below for in-depth information about A. Johnson's Presidency. Johnson was the youngest President to get married. He was 18 when he married Eliza McCardle (who was 16) on May 5, 1827. Johnson is the only President to serve in the U.S. Senate after his Presidency. He was elected to the Senate in 1875. Johnson was the first President to host a Queen at the White House. Queen Emma of Hawaii visited the Oval Office on August 14, 1866. Johnson was staunchly opposed to the 14th Amendment, which was ratified on July 9, 1868. The 14th granted citizenship rights to former slaves. Johnson was buried beneath a willow tree he planted himself with a shoot taken from a tree at Napoleon's tomb. Johnson was slurring-level drunk during his inauguration, which he claims was part of an effort to self-medicate for typhoid fever. ("Self-medicated?" Riiiiiight...) Eventually, he had to abandon his swearing-in of new U.S. Senators because he was too intoxicated. Classy. The event was witnessed and described by Michigan Senator Zachariah Chandler: "The inauguration went off very well except that Johnson was too drunk to perform his duties and disgraced himself and the Senate by making a drunken foolish speech. I was never so mortified in my life. Had I been able to find a hole, I would have dropped through it and out of sight." After Nat Turner's Rebellion, Tennessee adopted a new state constitution with a provision to disenfranchise free blacks (which would take away their right to vote). Johnson supported the provision and campaigned around the state for its ratification, giving him wide exposure. Nat Turner's Rebellion was a slave rebellion that took place in Virginia from August 21-22, 1831. Led by Nat Turner, rebel slaves killed anywhere from 55–65 whites, the highest number of fatalities caused by any slave uprising in the South. The rebellion was put down within a few days, but Turner survived in hiding for over two months afterward. He was eventually captured, tried, and hanged. In the aftermath, there was widespread fear, and white militias organized in retaliation against slaves. Virginia executed 56 slaves accused of being part of the rebellion. In the frenzy, many innocent enslaved people were also punished. Anywhere from 100-200 blacks were killed by militias and mobs. Across the South, legislatures passed new laws prohibiting the education of slaves and free blacks, restricting rights of assembly and other civil rights for free blacks, and requiring white ministers to be present at black worship services. Johnson opposed the abolition of slavery... but made his devotion to the Union very clear. After Abraham Lincoln's election in 1860, Tennessee seceded from the Union. Johnson broke with his home state and became the only Southern Senator to keep his seat in the U.S. Senate. As a result, he was vilified in the South. His property was confiscated, and his wife and two daughters were driven out of Tennessee. 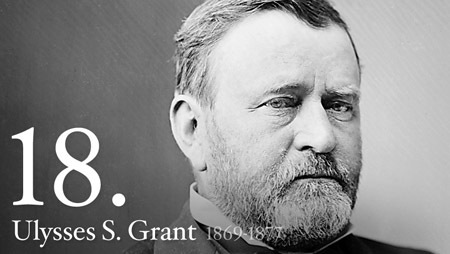 However, his pro-Union passion did not go unnoticed by the Lincoln Administration. When Union troops occupied Tennessee during the Civil War, Lincoln appointed Johnson Military Governor. Johnson walked a difficult line, offering an olive branch to his fellow Tennesseans while exercising the full force of the Federal Government to the Rebels. Johnson originally opposed Lincoln's Emancipation Proclamation, but after realizing it was an important tool for ending the war, he accepted it. Southern papers caught his flip-flopping and accused him of seeking a higher office. This notion played out when Lincoln, concerned about his chances for re-election, dropped Hannibal Hamlin (who had been his Vice President during his first term) and picked Johnson as his Vice President in order to "balance the ticket" in the Election of 1864. 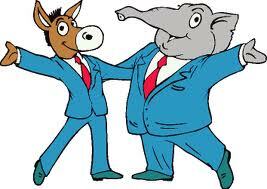 Lincoln and Johnson would go on to win in a landslide. The conspirators in the assassination of Abraham Lincoln confessed to a plot that allegedly involved the killing of Vice President Johnson on April 14, 1865, the same night of Lincoln's planned assassination. George Atzerodt, the assailant given the task of killing Johnson, rented a room in the Kirkwood House (the hotel where Johnson was staying) and directed a series of "suspicious" questions to the hotel's bartender. However, he panicked and decided against killing Johnson. Nevertheless, he was found guilty of "conspiracy to commit murder" and hanged on July 7, 1865. The assassination of JFK spawned countless numbers of conspiracy theories. 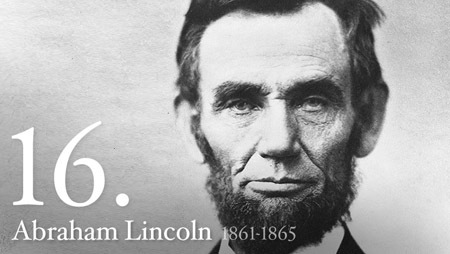 So, too, did the killing of Abraham Lincoln on April 14, 1865 by John Wilkes Booth. One of the more hotly-debated theories is that Johnson was involved. How so? Approximately seven hours before shooting Lincoln, Booth dropped by the Kirkwood House (a hotel in D.C. that served as Johnson's residence). Upon learning from the desk clerk that neither Johnson nor his private secretary, William A. Browning, were in the hotel, Booth left a note for them that read: "Don't wish to disturb you. Are you at home? J. Wilkes Booth." Browning later testified before the military court that he found the note in his box that afternoon. Did Johnson and Booth know each other? It is documented that Booth had previously met Johnson in February 1864 in Nashville, Tennessee. At the time, Booth was appearing in the newly opened Wood's Theatre. Also, there are claims that while Johnson was Military Governor of Tennessee, he and Booth kept a couple of sisters as mistresses and often were seen in each other's company. Lincoln neglected and treated Johnson poorly; however, this was due in part to Johnson's drunken behavior on Lincoln's Second Inauguration Day in March 1865. Lincoln's wife, Mary, always suspected that Johnson was involved. Johnson's pardons of Dr. Samuel Mudd, Samuel Arnold, and Edmund Spangler (three of the eight conspirators found guilty in the subsequent 1865 Abraham Lincoln Assassination Conspiracy Trial), raised the eyebrows of many. Some members of Congress also thought Johnson (a Democrat; whereas Lincoln was a Republican) was involved, and an Assassination Committee was established to investigate any evidence linking Johnson to Lincoln's death. While nothing suspicious was ever found by the Committee, a belief by some Americans that Johnson was somehow involved with Booth continued for many years. Historians view Johnson as the worst possible person to be President at the end of the Civil War. His racist views prevented him from making a satisfying peace. His lack of political skills alienated him from Congress, and his arrogance lost him the public's support. (Sheez... other than that...) As President, he contributed to the national strife that followed the Civil War and lost the opportunity to champion the rights of the disadvantaged that was Lincoln's goal all along. 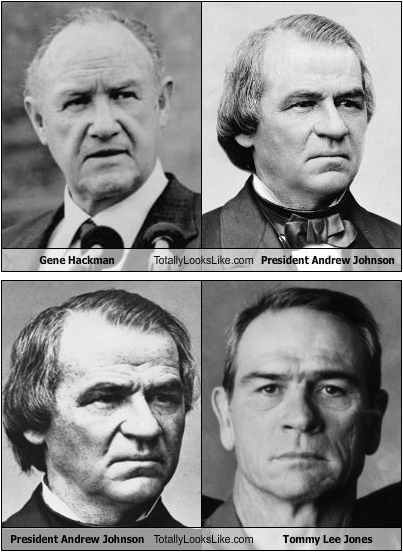 The President Johnson Look-alike Winner should be...?